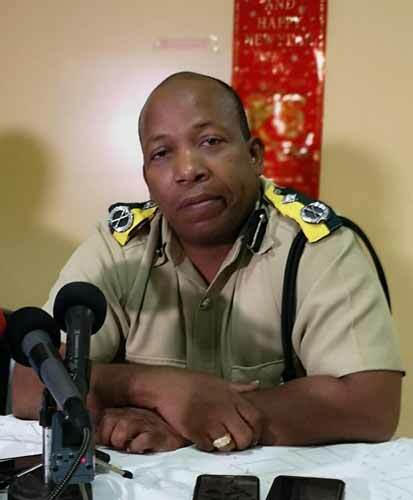 The Ministry of National Security announces the appointment of Deputy Commissioner of Police, Mr. Chester Williams, to the post of Commissioner of Police of the Belize Police Department with effect from January 9, 2019. Mr. Allen Whylie was appointed as Commissioner in 2013. The Minister of National Security Hon. John Saldivar thanks Mr. Whylie for his almost six (6) years of leadership that he provided to the Department and offers him best wishes in his future endeavours.